Oxford is world-famous for research excellence and home to some of the most talented people from across the globe. The work carried out helps the lives of millions, solving real-world problems through a huge network of partnerships and collaborations. The breadth and interdisciplinary nature of research sparks imaginative and inventive insights and solutions. The University of Oxford’ commitment is to maintain originality, significance and rigour in research within framework of the highest standards of infrastructure, training and integrity, there aim is to also empower the creative autonomy of individuals to address fundamental questions of real significance and applied questions with potential to change the world as well as to maintain and develop resources and invest in subject areas of long-term worth. I am an Academic and Clinican Scientist. I divide my time between Oxford University (Clinical Research Director of the Oxford Maternal and Perinatal Health Institute) and St George’s Hospital (where I work clinically). My research is focused in the area of maternal, fetal and perinatal health using diverse methods, including basic science, clinical epidemiology, trials, knowledge transfer and implementation science. These have included large global projects using ultrasound, biomarkers and clinical methods to improve phenotyping and assess fetal and newborn growth and development (INTERGROWTH-21st, INTERBIO-21st and TraCer projects). One of my major interests is how ultrasound, and in particular the use of training and quality control, can improve screening and diagnosis in low resource settings. This has included knowledge transfer projects and implementation research in low income settings. A related interest is the use of artificial intelligence (AI) in pregnancy imaging and screening. For several years I have worked collaboratively with biomedical engineers on these problems and co-supervised many joint graduate students. 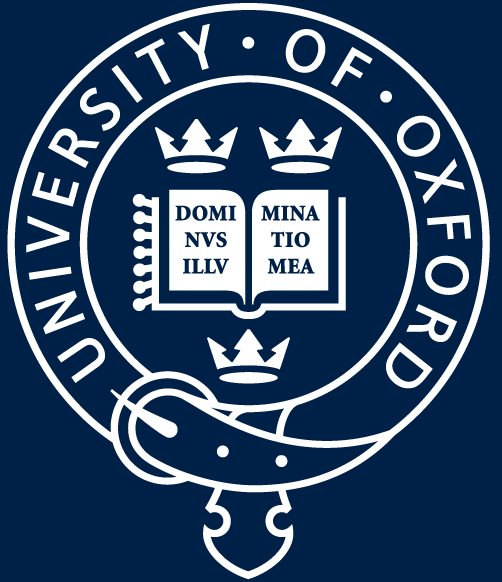 Through this work, I have co-founded the Oxford University spin-out Intelligent Ultrasound. 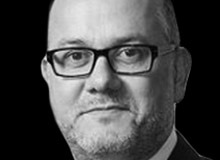 I am a trustee and honorary secretary for the International Society of Ultrasound in Obstetrics & Gynaecology; Executive Scientific Editor for the British Journal of Obs and Gyn; and National Chair of the Expert Working Group in Obstetrics and Gynecology for the UK Health and Social Care Information Centre. Professor Alison Noble OBE FREng FRS is the University of Oxford Technikos Professor of Biomedical Engineering and an Associate Head of the Mathematical, Physical and Life Sciences Division. 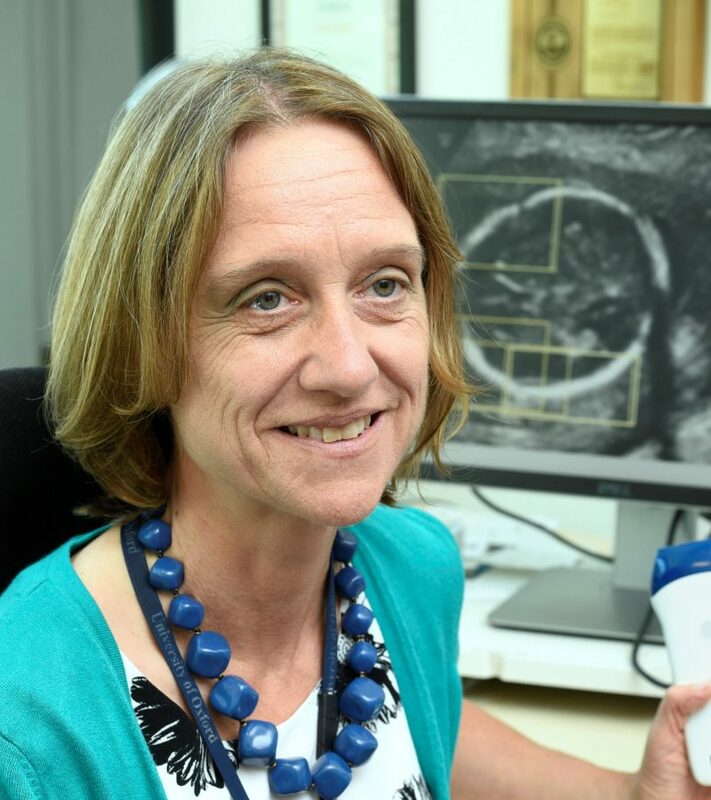 Alison is best known for her group’s research on ultrasound image analysis much of which has involved inter-disciplinary collaborators with clinical partners. Her current interests are in machine learning applied to ultrasound imaging with application to fetal medicine in the developed world and LMICs, ranging from developing next generation tools for non-expert users of ultrasound technology, to point-of-care computer-assisted basic ultrasound assessment. Current research partnerships are with groups in the USA and India and, via PRECISE, she is looking forward to adding to this the African continent. Throughout her career Alison has maintained a keen interest in the commercialization of scientific research as a pathway to realizing impact of academic research. She co-founded and is a consultant to Intelligent Ultrasound Ltd, which was bought by MedaPhor Group PLC in 2017. Professor Noble is a European Research Council Advanced Research award holder. She is a Fellow of the Royal Academy of Engineering (2008) and a Fellow of the Royal Society (2017) and was awarded an OBE for services to science and engineering in 2013.